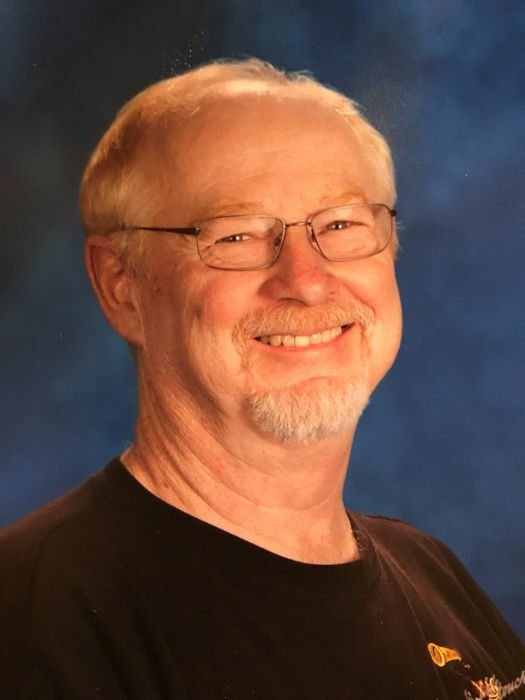 Roger Brian Lamer, 71 of Jefferson, Oregon, passed away peacefully at his home on March 28, 2019. Roger was born on September 27, 1947, to Roy Byron Lamer and Lila Georgina Howard Lamer in Joplin, Missouri. He was raised in Fort Scott, Kansas. He married Linda Sue Garrett on May 5, 1967, in Fort Scott, Kansas. He moved with his wife and daughter to Oregon in 1973. He worked in autobody repair for most of his life and was a custodian for GAPS before retiring in 2014. He restored many vehicles during his life, was a trophy-winning custom painter, and loved anything having to do with classic cars. He enjoyed reading, golf, watching and collecting movies, riding dirt bikes, finding treasures at garage sales, and listening to all types of music. He had a great sense of humor, loved unconditionally and was a very kind and incredibly loyal friend. He will be greatly missed by his family and those who knew him. He was preceded in death by his parents. He is survived by his wife Linda; daughter Michelle (Aaron) May; grandchildren Nicholas, Phoebe, and Drew May; one sister Robin Lamer of Overland Park, Kansas; two brothers Richard (Sandy) Lamer of Bella Vista, Arkansas and Raymond (Marquita) Lamer of Smithville, Missouri; and his devoted canine companion, sweet Riley. A Celebration of Life service will be held at Albany First Church of God on Wednesday, April 3, 2019, at 2:00 p.m. Private burial will take place at Willamette Memorial Park. In lieu of flowers, the family requests donations to SafeHaven Humane Society.